Animation is continuing its eternal popularity on the small screen. 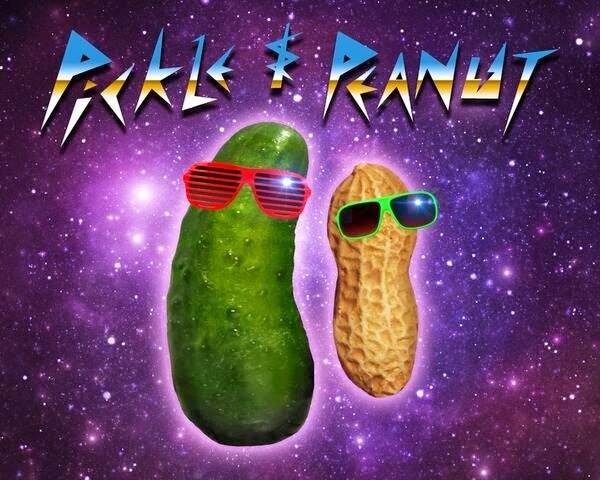 Buddy comedy "Pickle & Peanut" is being developed by Disney Animation for Disney XD. It will star Jon Heder and Johnny Pemberton. It is about an "unlikely" friendship between a prickly pickle and a free-spirited peanut. "Pickle and Peanut" is scheduled for a fall 2015 launch. It will include 2D animation and live-action clips to tell the tale of the two vegetables - peanuts are vegetables, right? - who apparently are kind of like Pinky and the Brain, always scheming about something or other (though maybe not about taking over the world). Noah Z. Jones ("Fish Hooks") and Joel Trussell ("Yo Gabba Gabba") are the brains behind the upcoming series. Mark Rivers of "Jimmy Kimmel Live!" is also involved as story editor.